Home NEWS How Murang’a Women Rep’s Mother met her death (Plus photos of the ugly scene). 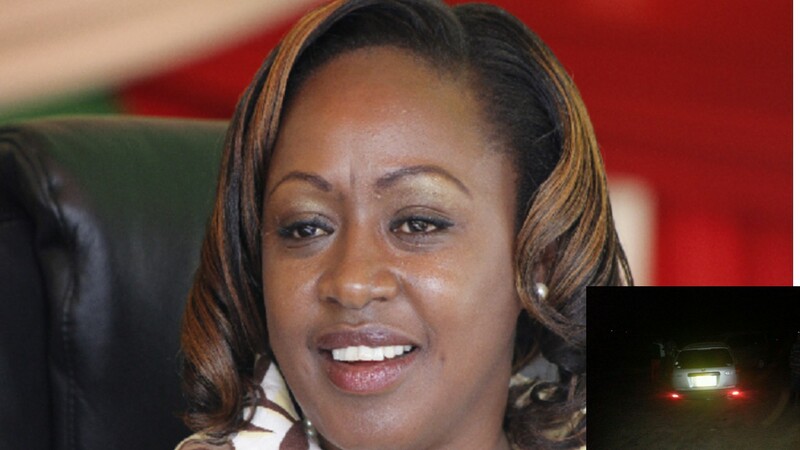 How Murang’a Women Rep’s Mother met her death (Plus photos of the ugly scene). Murang'a Woman Representative Sabina Chege. 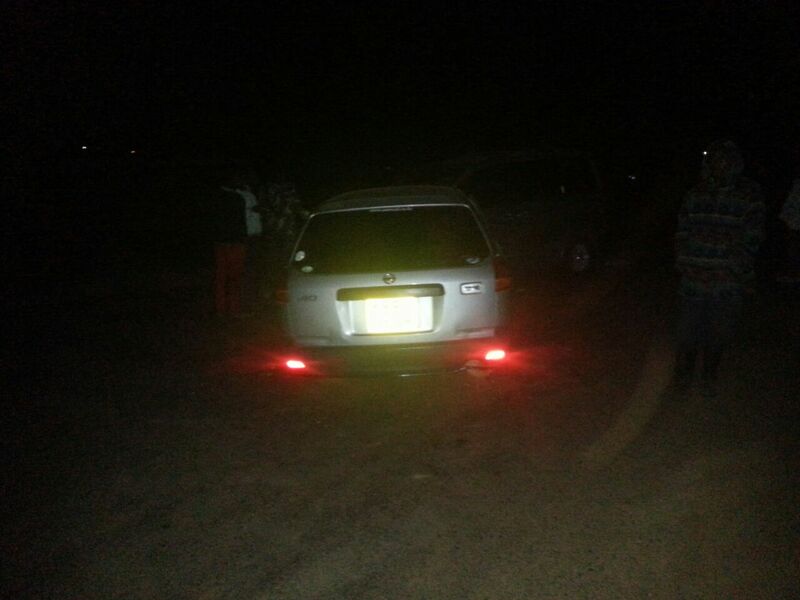 INSET: The car which her parents were travelling in before the accident that claimed her mother's life. Susan Wairimu, the mother of Murang'a Woman Representative Sabina Chege, last night succumbed to injuries following a fatal road accident at Githumu on Githumu-Kangari Road in Kandara constituency. Wairimu, 68, died while undergoing treatment at Githumu Mission Hospital where she was rushed to after the accident. 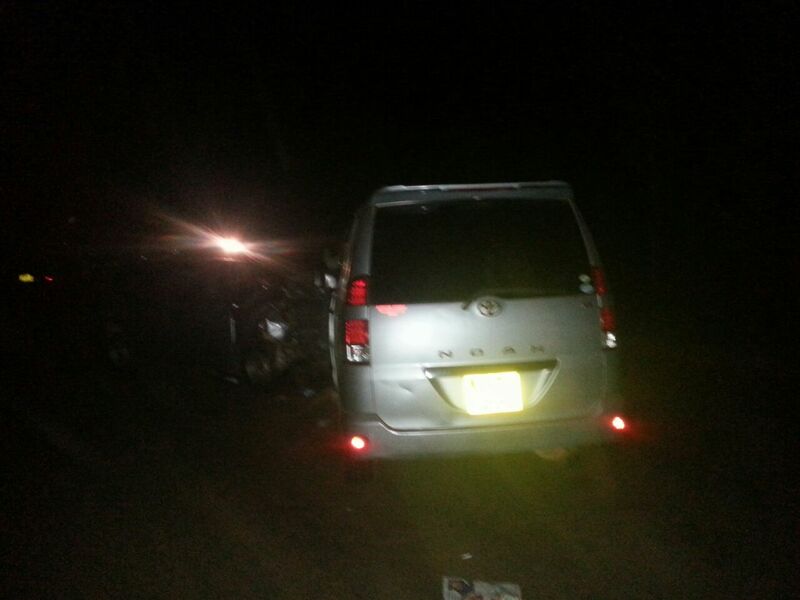 According to Murang'a County Commander Naomi Ichami, Wairimu was with her husband Chege Mutema, 75, in a Nissan Station wagon that collided head on with a Toyota Noah that was carrying Unaitas Sacco staff at around 6:30pm. Mutema was referred to Aga Khan Hospital in Nairobi after receiving some first aid at the same hospital. Chege sustained serious injuries on his head and one of his leg was broken. The driver of this second vehicle and three passengers sustained serious injuries and are in stable condition at Githumu hospital. Naomi said that the couple were heading to Githumu when they collided head-on with the other vehicle which was heading the opposite direction. 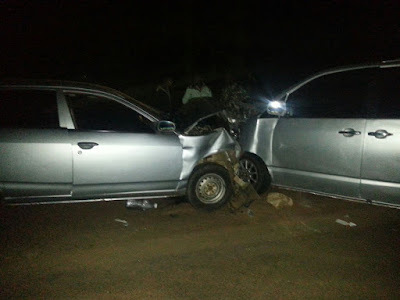 She added that while the vehicle carrying Unaitas Sacco staff was trying to negotiate a corner at a sharp bend, crashing onto the couple’s small saloon car. The body of the deceased was laid at Githumu Mission hospital morgue and later transferred to Lee Funeral Home. Meanwhile, President Uhuru Kenyatta has sent a message of condolence to Murang’a Women Rep, Sabina Chege, and her family following the death of her mother. The President described Mama Susan Wairimu as a matriarch who was a role model, a teacher and a mentor to many. 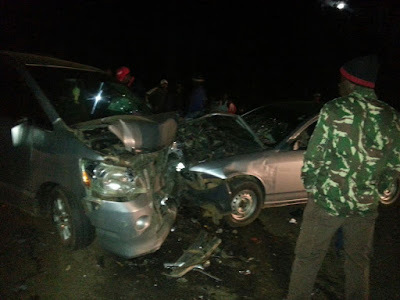 Mrs Susan Wairimu died Thursday evening in a road accident. “My thoughts and prayers are with you at this time of sorrow and grief. It is my prayer that the Almighty God will give you the strength and courage to bear the loss,” the President said in his message to the family. He added: “Mama Susan Wairimu was a strong pillar to her family. She was equally respectable in the community. Her commitment to assisting the less fortunate will live on long after her departure,” the President said.